Florida gerrymandering: supreme court rejects Republican redistricting. The Florida Supreme Court, which just rejected Republican gerrymandering. 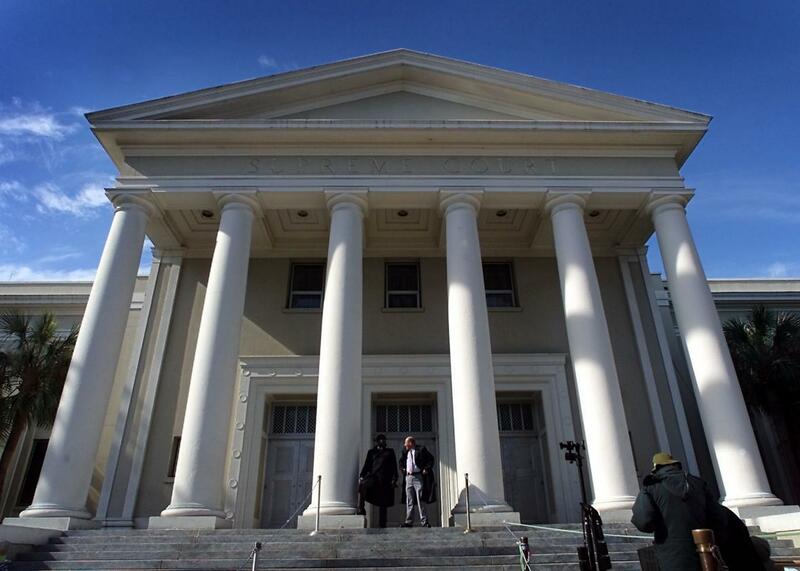 On Thursday, the Florida Supreme Court struck down a congressional redistricting map drawn largely by the legislature’s Republicans, ordering legislators to redraw as many as 22 districts. The court ruled that the legislature intentionally drew the map to favor GOP incumbents and disadvantage Democrats. In addition, the justices found that Republican legislators coordinated with consultants in order to draw more Republican-leaning districts. The court ordered the legislature to redraw the map on an expedited schedule with the oversight of a trial judge.